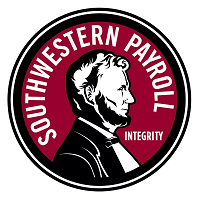 Southwestern Payroll is on a mission: to simplify payroll, time and labor management and HR for all types and sizes of companies. don’t see your industry? just ask.